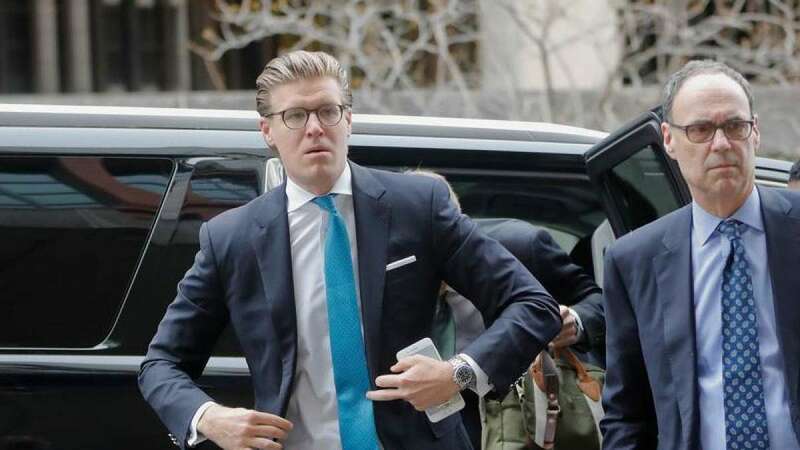 Washington : A Dutch lawyer having ties with former Trump campaign officials was sentenced to 30 days in jail on Tuesday for lying to federal investigators, the first to be sentenced in special counsel Robert Mueller's Russia probe. According to the indictment, Alex van der Zwaan, 33, lied about his contacts with former campaign official Rick Gates of US President Donald Trump and a Ukraine-based business associate of both Gates and former Trump campaign chairman Paul Manafort, reports Xinhua news agency. Van der Zwaan pleaded guilty in late February to making "materially false, fictitious, and fraudulent statements and representations" to the special counsel's office and FBI agents. Van der Zwaan, son-in-law of prominent Russian billionaire German Khan, admitted that he withheld and deleted emails that Mueller team had requested to cover his tracks. In a brief statement, van der Zwaan said what he did was wrong, while offering apologies to the court and his families. He was also fined $20,000 and imposed two months of supervised release. Several other Trump campaign associates have also pleaded guilty to various charges stemming from Mueller's investigation, including Gates, former Trump campaign adviser George Papadopoulos and former White House national security adviser Michael Flynn. They are all cooperating with prosecutors but none of the charges directly relate to the issue of whether the Trump campaign colluded with Moscow, the main focus of Mueller's probe. Trump, who has stepped up attacks against Mueller's probe and his team, has repeatedly denied allegations of collusion between his campaign and Russians, describing the Russia probe as a "hoax" or a "witch hunt".